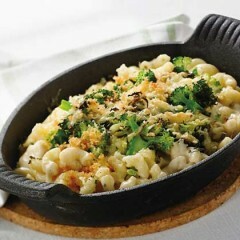 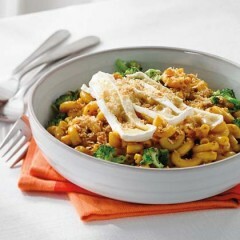 This is a great way to pack some crispy green veggies into a flavourful gouda-based mac and cheese. 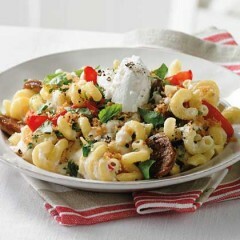 A creamy twist on hearty Brooklyn-style Italian flavours; delivering spicy, rich taste with garlic and fresh herbs – a new family favourite! 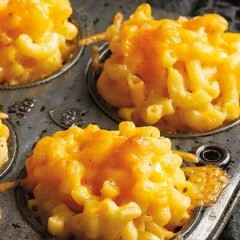 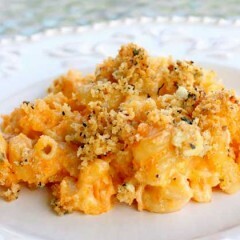 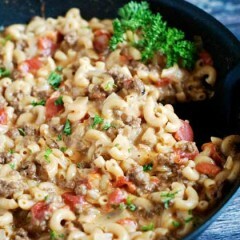 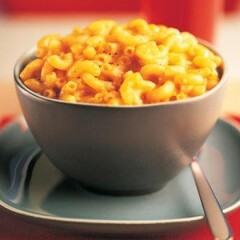 A traditional Mac and Cheese with the burst of flavours that will leave you wanting more. 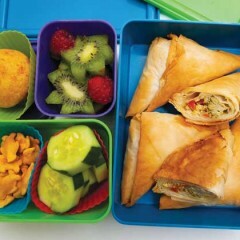 Add a little excitement to everyday lunch with these fun and healthy bento ideas.